The all-natural hemp fiber we use in the new Sonora Hoody makes it easy to get back to your roots. Hemp does the heavylifting all on its own with UV-filtering fibers a strong construction, and odor-fighting fabric. 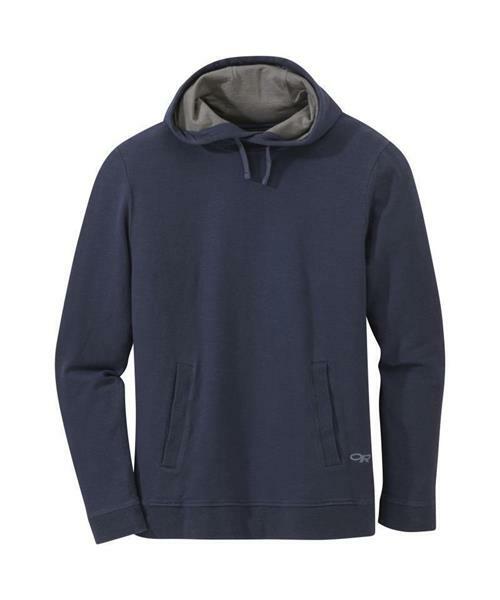 Naturally lightweight, breathable, and soft to the touch, the Sonora Hoody is an easy favorite for every adventurer, from travel to town, couch to crag, and everywhere in between.